My Special Spot in Cedar Knolls, New Jersey is a flexible, family owned and operated, early learning and child care center which has been serving Morris County since 1996. If you are looking for a caring, nurturing, fun and safe environment for your infant, toddler or preschooler, My Special Spot is the place for your child. 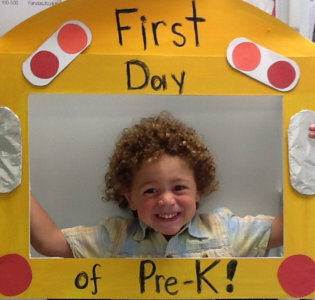 We offer all the nurturing, educational activities and fun you could ever hope for in a preschool. But most importantly, we care for and about children and families just the way you would want us to — as if they were ours. My Special Spot is so much more than a preschool. We are a home away from home where your child will be loved and nurtured, constantly engaged and stimulated, encouraged to explore, build social skills and learn in a fun and exciting way. Call us for more information at 973-898-7373. 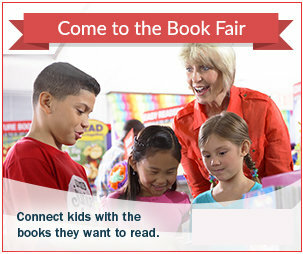 March 4th-March8th- Read Across America Week. See monthly calendar for daily activities! March 8th- Visitor’s Afternoon! Join us to see what a day in the life of your little one is like! March 12th- National Plant a Flower Day! March 15th-St. Patrick’s Day Classroom Parties! March 20th- First day of Spring! March 29th-Pizza Pick Up Day! March 30th-National Take a walk in a park day! April 8th-April 12th- Week of the Young Child! March 6th-May 10th- Teacher Appreciation Week! June 14th-End of the Year Ceremony/Picnic! School closes at 3pm. I’m Jeffrey Volk, and along with my wife, Randi, own and operate My Special Spot. The first thing I’d like you to know is that we operate our center very differently than most centers. We run our center as parents. Every decision we make, every policy we institute is based on what we would want or do for our own children. And as far as we are concerned, all the children here at MSS are our children.